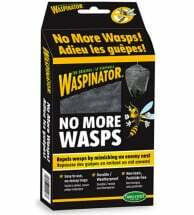 We believe that even with a serious insect invasion, you shouldn’t have to bring in the chemical weapons. 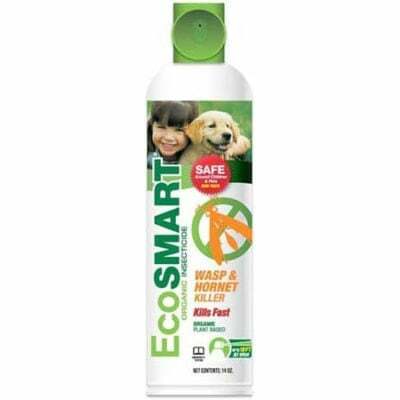 EcoSMART Wasp & Hornet Killer works using organic plant oils and other natural ingredients to dispatch wasp, hornets, or yellow jackets on contact. Protect the health of your family and eliminate the hazards of pesticide residue. 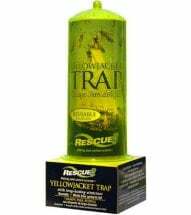 If possible, apply at sunset or sunrise when insects are least active and in nest. 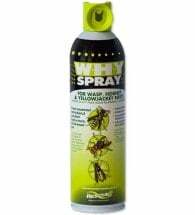 Stand a safe distance from the nest and press button firmly (sprays up to 18-feet). Spray until the nest is soaked. Contact as many insects as possible. 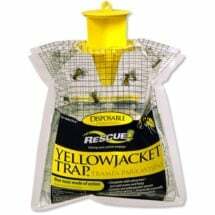 This decoy nest tells wasps they’re in enemy territory, and they fly elsewhere. SAFE to use anytime! WHY provides a concentrated blast that penetrates the nest.